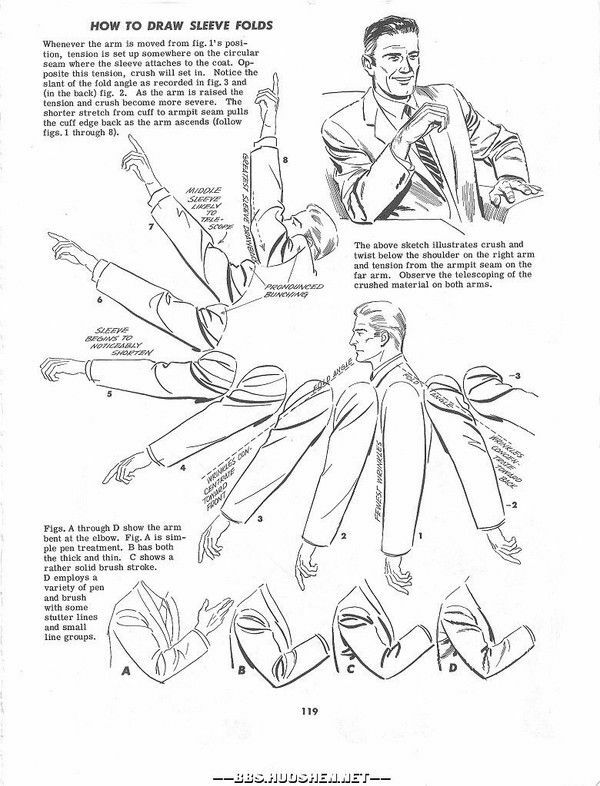 Current selected tag: 'clothing reference'. Clear. 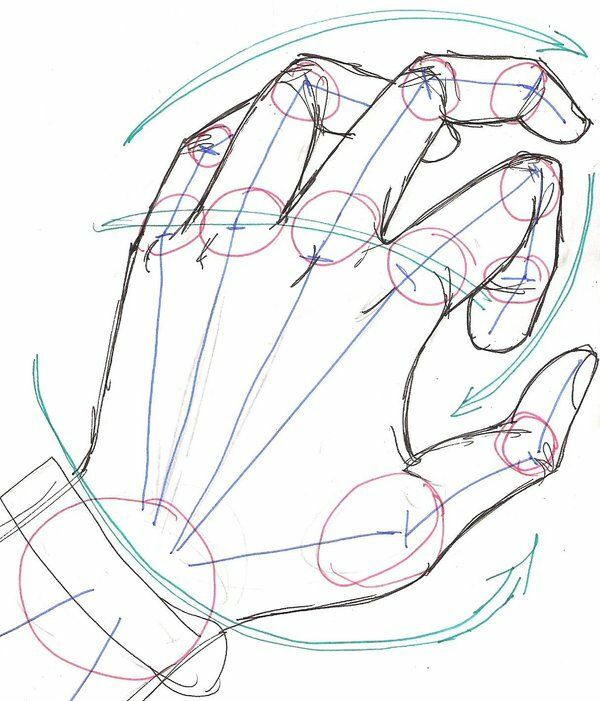 In order to draw clothing accurately, you first have to understand how folds are drawn. 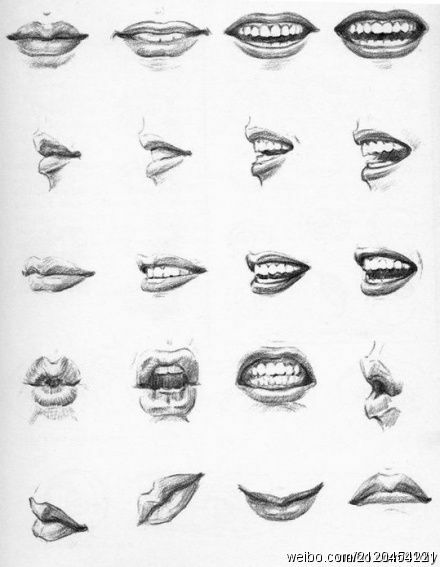 Although they are minor details, they still play an important part in the realism of your drawings. 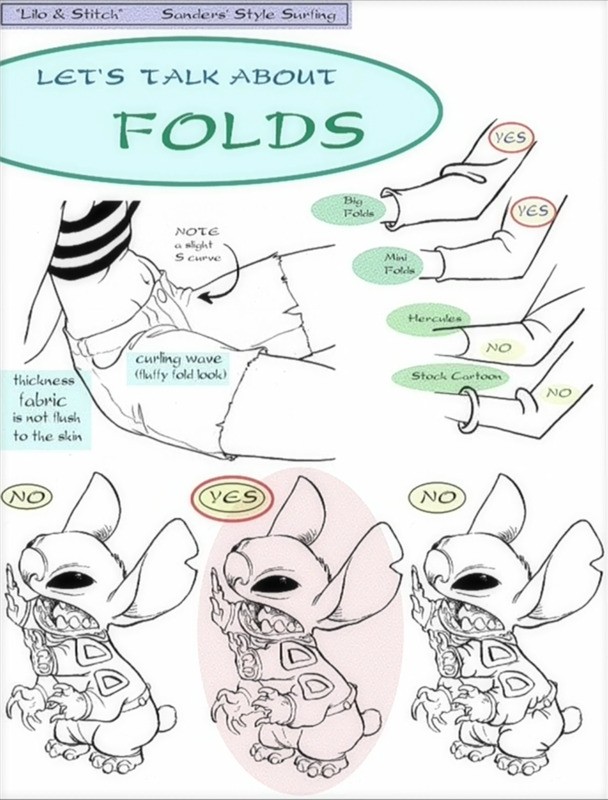 This reference guide explains the basis of drawing folds on clothing. This mini skirt reference guide is a useful resource for any artist who wants to learn about fabric anatomy and how to draw realistic clothing on a human being.